NEW YORK - A second-degree abortion charge was dropped against a man who killed his pregnant ex-girlfriend and her unborn child in Queens, New York, due to the recently enacted Reproductive Health Act that removed abortion from the state's criminal code. The controversial Reproductive Health Act, which allows abortion up to birth for any reason that threatens a woman’s mental or physical health, also removed abortion from the state's criminal code on Jan. 22. 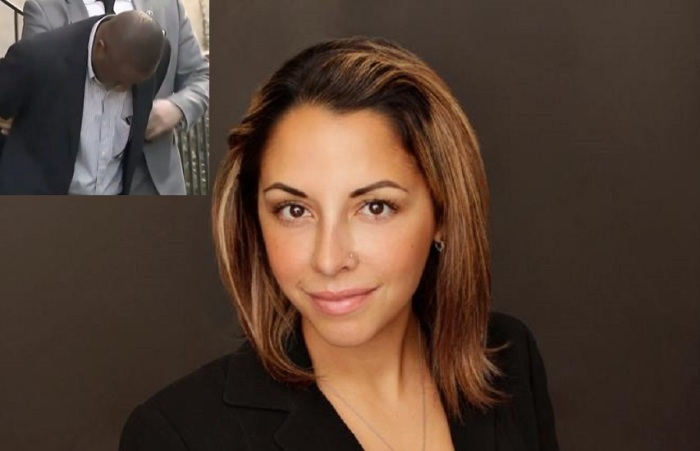 “#RHA Reproductive Health Act consequences - @QueensDABrown files murder and ‘abortion’ charge against man who killed pregnant woman and unborn child, after press inquiries realizes #RHA makes it no longer a crime, updates press release omitting ‘abortion’ charge,” Aiello tweeted Friday. “Thanks to the #RHA, it’s open season on pregnant women in New York,” he wrote. Daniel R. Alonso, the former chief assistant prosecutor in the Manhattan district attorney’s office, told The New York Times in an interview on Sunday, however, that charging Hobson with abortion would not affect his potential sentence for murder. “The basic thing is, because the killing of the fetus is the same act as the killing of the mother, even though they were separate charges under the old law, you couldn’t get more than 25 to life,” he said. He also argued that anyone who commits violence against pregnant women will not get off easy. “Physical assault resulting in the loss of pregnancy qualifies as first-degree assault, which carries a penalty of five to 25 years, far more than the previous sentence for ‘unlawful abortion.’ Furthermore, judges have discretion to increase the penalty in cases where the crime was particularly violent. The RHA does not prevent appropriate charging and sentencing of violent perpetrators,” the senators argued. It was also further noted by The New York Times that abortion charges in the state are rare and only one case was recorded last year.